Who says you can’t train a cat? 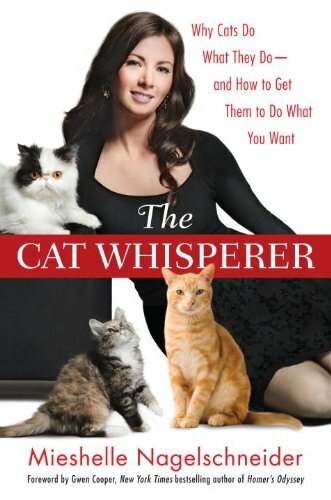 Just when you thought you had reached the end of your ball of twine, one of America’s most popular cat behaviorists comes to the rescue of perplexed cat owners everywhere, providing practical and effective strategies for solving every feline behavior problem imaginable—from litter box issues to scratching, spraying, biting, and beyond. Is it impossible to train a cat? Not anymore! 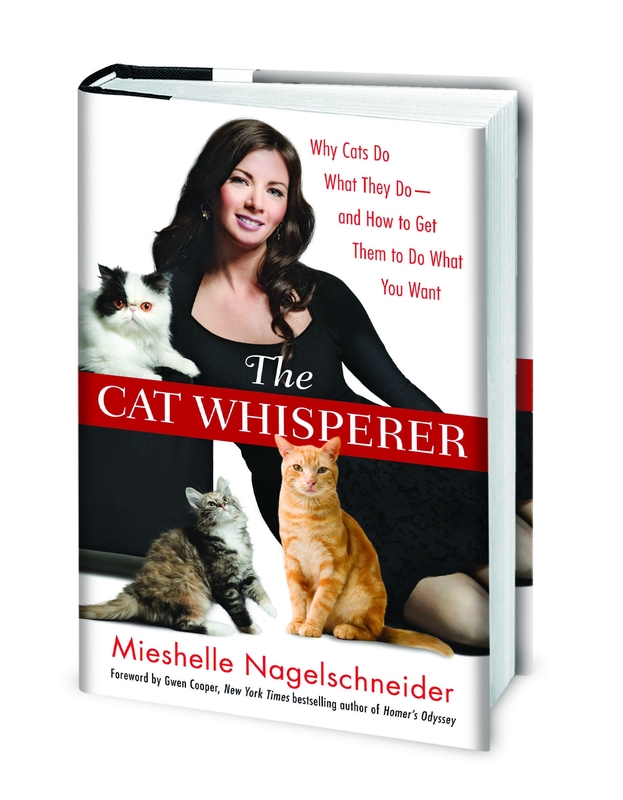 Your days of yelling and tearing your hair out in the wake of the latest household “cat-astrophe” are over. In this fascinating and indispensable book, the Cat Whisperer takes you inside the mind of a feline to explain why members of one of the world’s most inscrutable species act the way they do—and how you can convince them to change their behaviors for the sake of your peace of mind . . . and theirs.